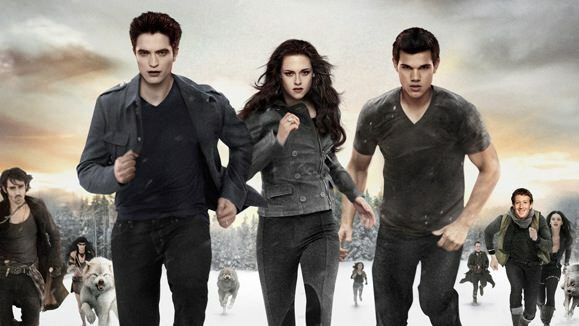 Lionsgate is bringing back Twilight in the form of five short films that will be shown exclusively on Facebook. Five aspiring female directors will be chosen to make the films, which will premiere exclusively on the social network next year. A group of panelists including Meyer, “Twilight” star Kristen Stewart and Oscar winners Kate Winslet and Octavia Spencer will select the winning shorts and mentor the participants. The project also has the backing of the Women in Film organization, which aims in part to encourage female directors. “We think Facebook is a great way for us to introduce the world of ‘Twilight’ to a whole new audience while re-energizing existing fans,” Michael Burns, Lionsgate’s vice chairman, said in an interview with The New York Times. He didn’t say what that would be, but it’s worth noting that Lionsgate is also the studio behind the hit “Hunger Games” film franchise and “Divergent,” another popular book-turned-film series. The news also comes a day after The Weinstein Company announced plans to release a sequel to “Crouching Tiger, Hidden Dragon” simultaneously on Netflix and Imax screens — another unconventional move that leads to questions about the role of digital platforms in the future of film distribution. Fast and Furious Trailer Released: Watch First ‘Fast 8’ Teaser! Netflix’s ‘The Little Prince’ gets release date, watch the new trailer now!